Congratulations to Jay Rigdon and Sprite who passed their Air Scent Certification test in Larimer County with flying colors September 22nd! 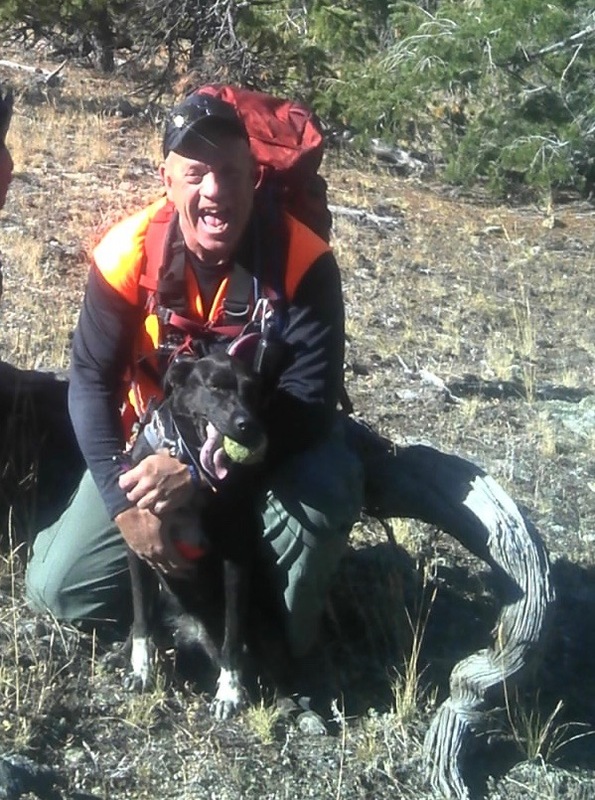 A strong team that will be a great asset on searches across the state. 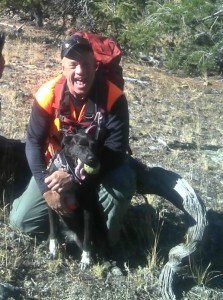 Jay and Sprite field with West Elk Mountain Rescue in Gunnison County.